Product || JK Scrap Traders , Wholesaler of Automatic Slitting Machine, Drill Machine & Hexo Automatic Slitting Machine in Ahmedabad, Gujarat. 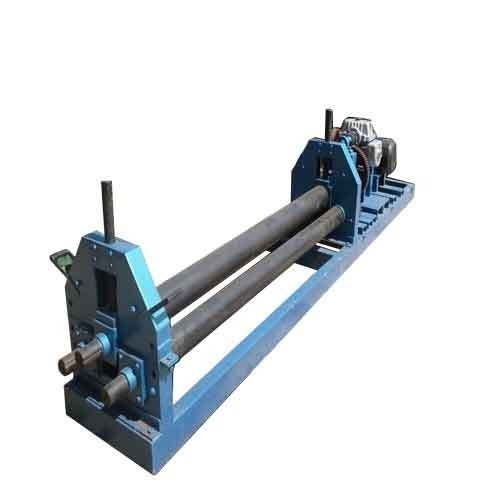 Leading Wholesale Trader of Automatic Slitting Machine from Ahmedabad. The rules made by our company makes us occupied in providing a quality assured range of Automatic Slitting Machine.